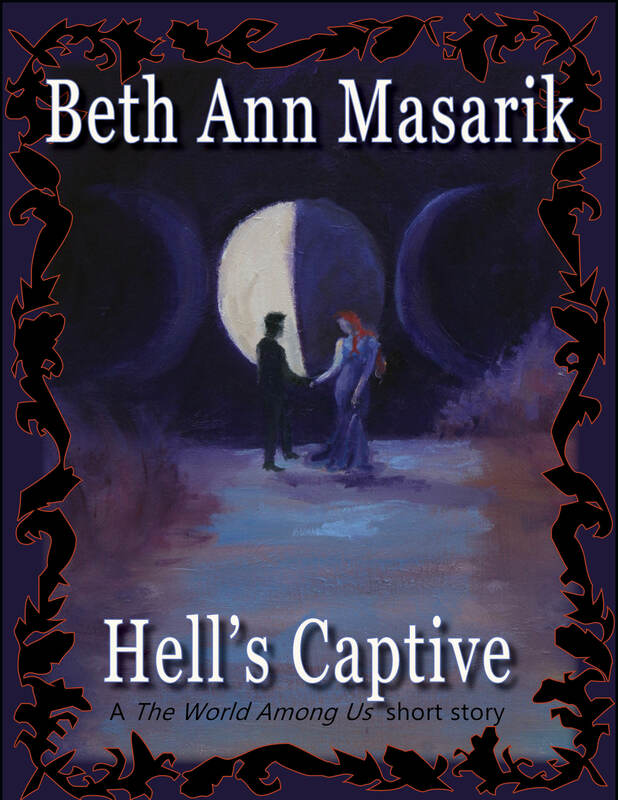 It is with great pleasure that I get to take part in the national cover reveal for fellow Hydra author Beth Ann Masarik’s new short stories, which will be part of The World Among Us, coming next week from Hydra Publications. 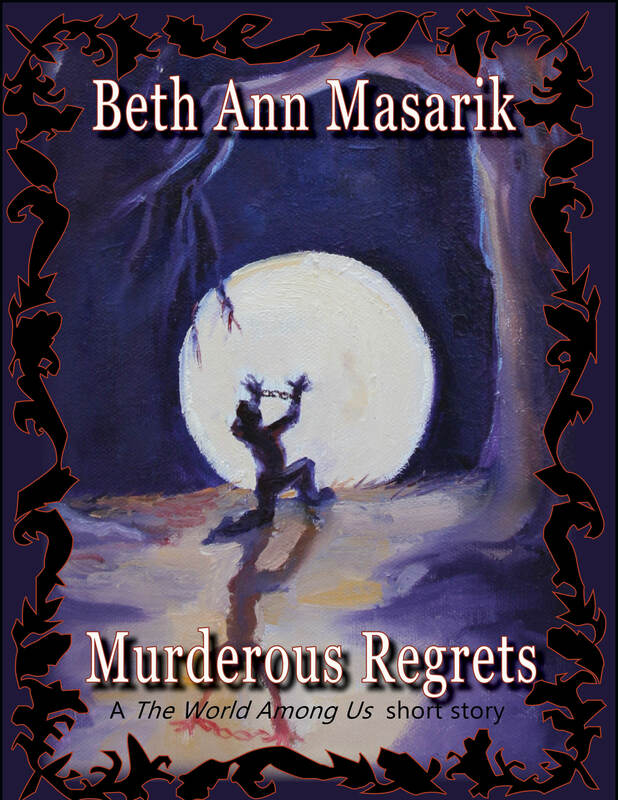 Here is the cover and synopsis for the stories, followed by a short bio about Beth. Leon Greene is accused of murdering his best friend, Jason Aysel, and the world wants to know if he really did it. Cue Elise Stevenson, the top news reporter for the Daily Gazette who gets the scoop. Will Leon tell her the truth and his motives behind the murder? Raul Blackoak’s world is tossed upside down one evening when he stumbles upon a damsel in distress. What he wasn’t expecting was that his life would be changed forever by her. Because he risks his own life to save her, he is caught between two worlds; the world to which he belongs, and the human world. Will he be able to balance being in both worlds? Or will he have to give up one to be happily ever after in the other? After impressing her boss with her interview with werewolf, Leon Greene, Elise is Hell Bound to an interview with the Lord of the Underworld himself. Mr. Murphy wants her to find the dirty scoop on Hades himself, and foil his plot to take over the world. 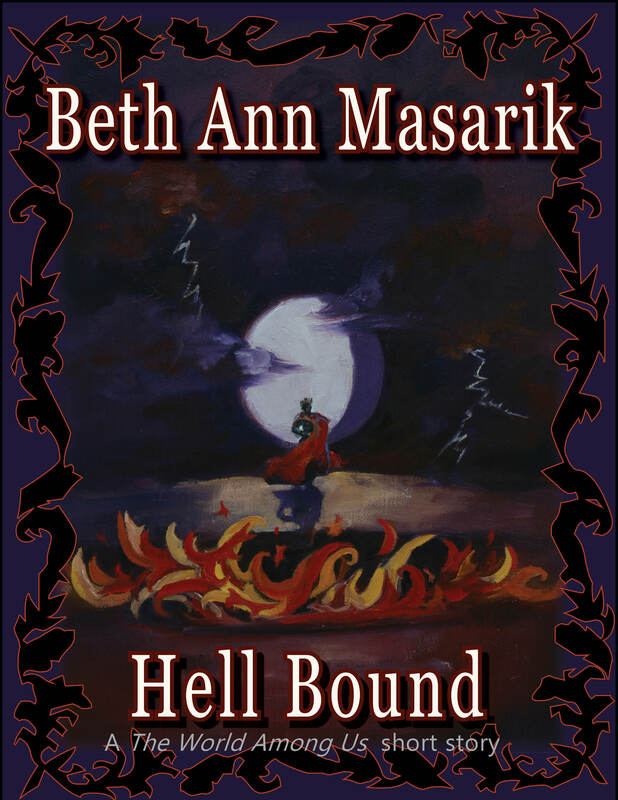 Will she survive the clutches of Hell? As if interviewing Hades himself wasn’t enough, Elise gets sucked into doing an interview with his son, Prince Damien. It turns out that the Prince of Darkness has a few tricks up his sleeve himself, and is head over heels for the girl he murdered. Will Elise uncover the Prince of Darkness’s deepest, darkest secrets? 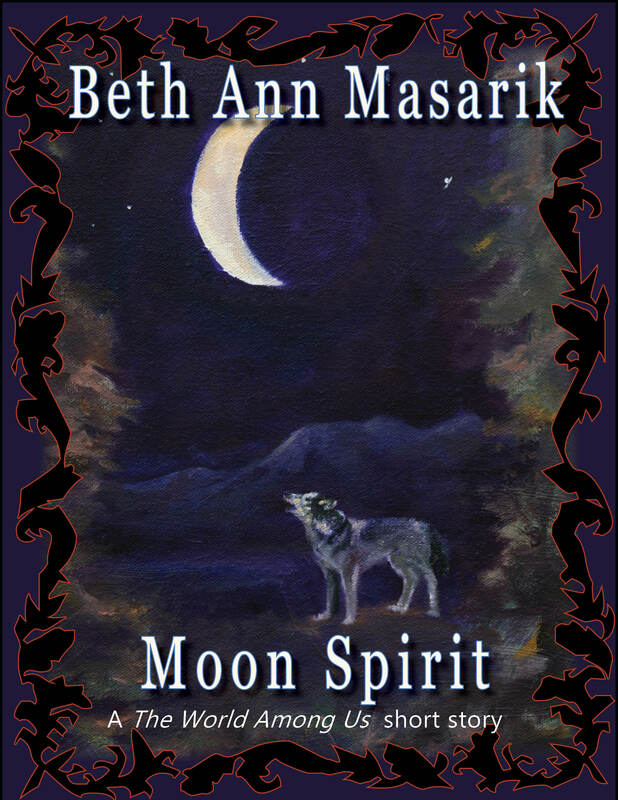 Beth Ann Masarik was born on Long Island, NY in the year 1984 with an over-active imagination. She used to love playing make-believe games, and now loves creating her own fantasy worlds. Masarik has been writing since she was 15 years old, and had her first newspaper article published in her high school newspaper in her sophomore year. She has taken several creative writing classes, and started writing her very first novel in college, and is currently searching for the right literary agent. Aside from writing novels, Masarik enjoys bowling, gaming, and role playing online. She enjoys reading fantasy novels written by Richelle Mead, L.J. Smith, and J.K. Rowling, and looks to them for role models. Beth is recently married, and when she isn’t writing or role playing, she is found volunteering down at her church.